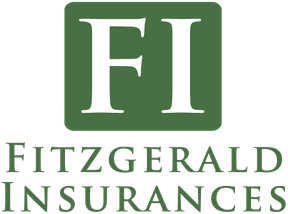 At Fitzgerald Insurances we have stellar packages available for all types of commercial properties and can offer tailored coverage to suit almost all requirements. As experienced insurers, we are able to take into account all factors and variable to deliver the most suitable package at a competitive rate. Thanks to our close relationship with Ireland’s leading insurers, we have access to some of the best rates on the market. When working with Fitzgerald Insurances you are considered as more than just a number. We value each and every one of our customers and pride ourselves on our ability to deliver a personalised service. If you have any queries regarding our property insurance services, don’t hesitate to get in contact with us for some friendly advice and assistance.